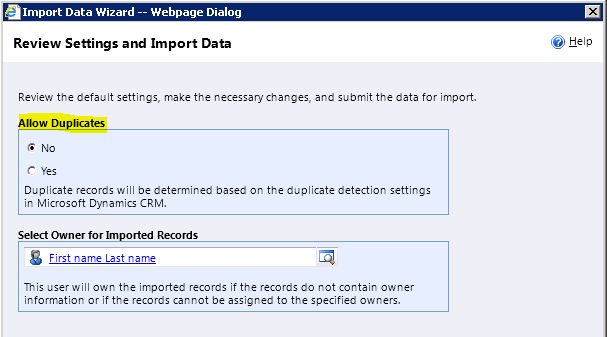 In CRM you can create “Duplicate detection rules” to avoid duplicate records in to the system. The “Allow Duplicates” option works based on the duplicate detection settings and duplicate detection rules defined. Whenever you import a solution you release, if the solution has customization change for an entity, say for ‘Account’ entity then the duplicate detection rule for ‘Account’ would turn into unpublished state.